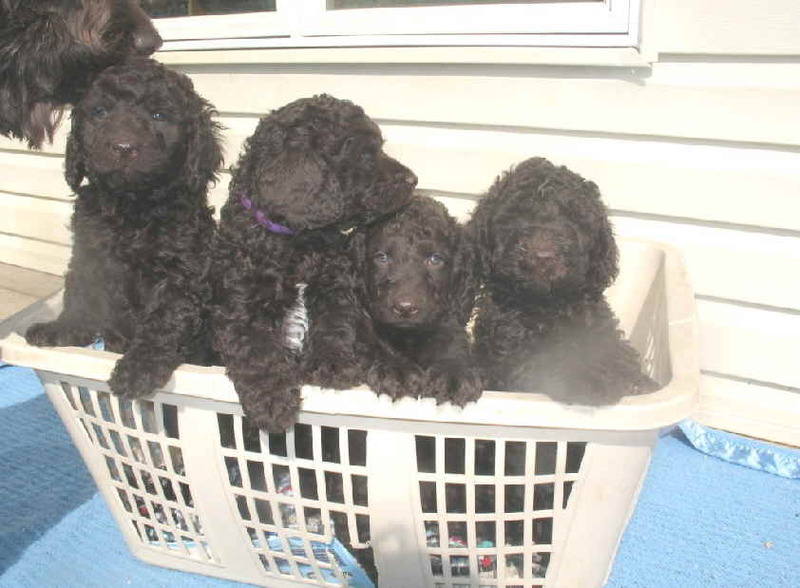 Medium sized Multi-generational non-shedding Australian Labradoodle Chocolate and Cream puppies available at 9 to 10 weeks of age ready late June and early JULY 2019!!! We are accepting reservations so reserve NOW to get the puppy of your dreams 🙂 Standard chocolates and creams ready July 5th. See Available Puppies page for more info. 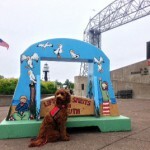 Welcome to Heartland Labradoodles in beautiful Iowa! 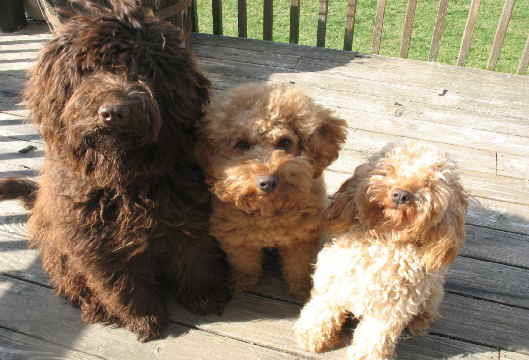 We specialize in authentic multi-generational, non-shedding and allergy friendly Australian Labradoodles and Australian Labradoodle Puppies. 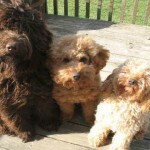 Upcoming medium and standard litters will come in shades of chocolate, parchment and cream/caramel coats. More information. 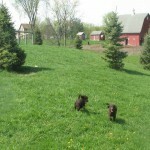 We are located on an Iowa family farm in America’s Heartland, and very close to the Illinois and Wisconsin borders. Our puppies are home raised in a loving and nurturing environment, and come spay/neutered and microchipped, with all wormings and immunizations up to date. They are night time crate trained at our bedside and have beginning leash and potty training skills on board before going home at 9 to 10 weeks of age. They come with a THREE YEAR Health Warranty and a lifetime of support! 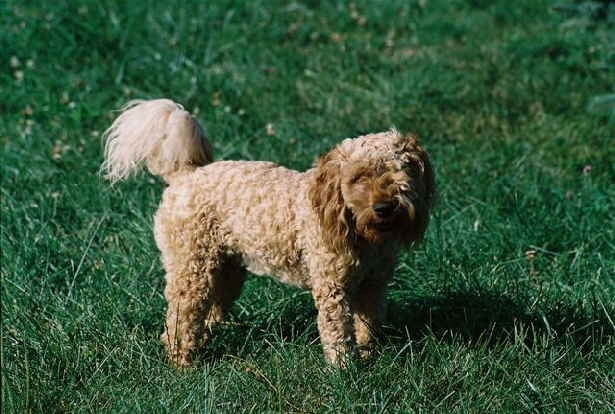 Our breeding dogs’ bloodlines originate with Tegan Park and Rutland Manor in Australia, who have worked hard for years to advance the Australian Labradoodle with high-quality breeding and stringent guidelines. 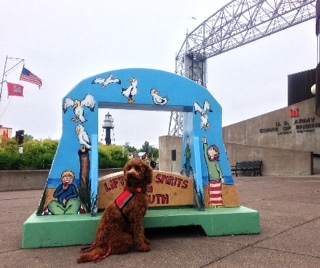 Thank you for visiting Heartland Australian Labradoodles! 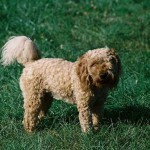 Whether you are in search of non-shedding, allergy friendly Australian Labradoodle Puppies for Sale or wish to learn more about the breed, you have come to the right place. 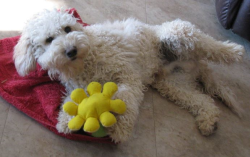 As a multi-generational Australian Labradoodle Breeder since 2005, Heartland Labradoodles breed and raise the finest in Australian Labradoodles and educates new owners about their new life-long companion. All of our puppy’s lineage can be traced back to Australian’s Tegan Park and Rutland Manor bloodlines. 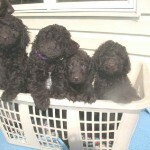 Raising all of our Australian Labradoodles in the safe and secure environment of our home, Heartland Labradoodles guarantees all of our visitors will truly love our puppies for sale, coming from a small Iowa family farm that is dedicated to raising happy and healthy animals. 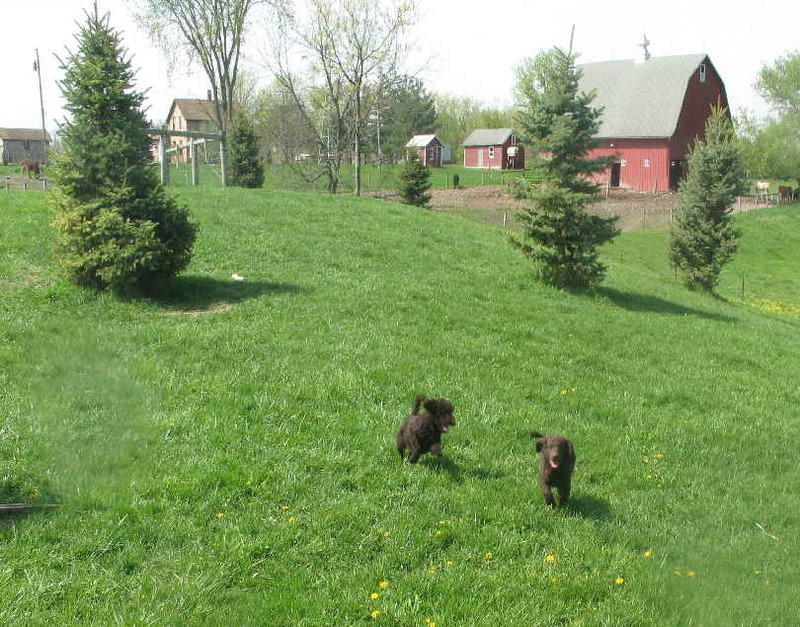 We are located in Iowa near the Illinois and Wisconsin borders, allowing all of our adorable Australian Labradoodle puppies to have plenty of free space to roam under the care of a true and dedicated Australian Labradoodle and Labradoodle Puppies Breeder. 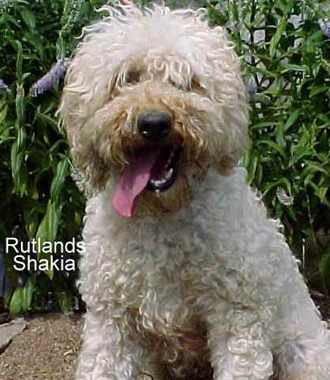 What makes Heartland Labradoodles different from other breeders? 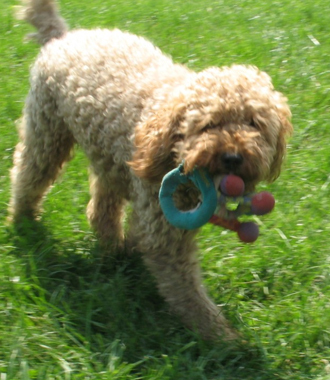 First, it is that we only select, breed and raise multi-generational Australian Labradoodle Dogs For Sale that displays the best of breed characteristics. 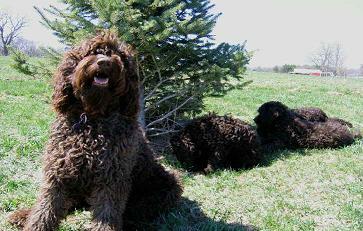 As a caring and concerned Australian Labradoodle Breeder and retired Registered Nurse that Iowa residents have come to trust, we selectively breed dogs with proven bloodlines and excellent temperaments with extensive health testing, yielding Australian Labradoodles for Sale that Iowa and surrounding area dog enthusiasts will treasure. 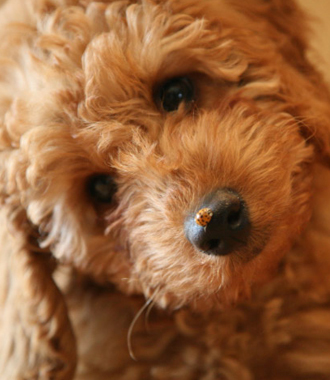 At Heartland Labradoodles, we know that Iowa residents and families everywhere will want one our Australian Labradoodle Puppies for long-term healthy companionship, as we strive to place all of our dogs in safe and loving homes. Therefore, all of our new puppies are handled on a daily basis to ensure each dog is learning, growing and developing as expected. See our Early Neural Stimulation program link for more on this important phase of a puppy’s education.This way we get to know their personalities and evaluate their individual temperaments. Daily handling of our puppies also allows each dog to become used to voices, touches, and movements that their humans make. 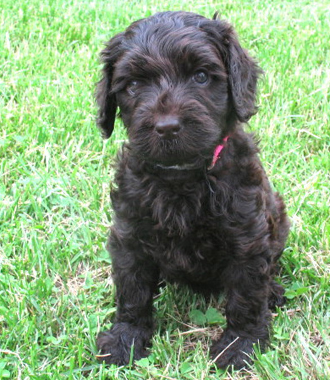 By the time they are welcomed into your home, all of our Iowa area and surrounding customers will find our Australian Labradoodles are well-adjusted and will fit right into their new family environments. To make the perfect match, if you see a puppy you may be interested in or are interested in an upcoming litter you wish to inquire about, please take the time to fill out our Puppy Application so we can help you make the perfect puppy-new owner pairing. 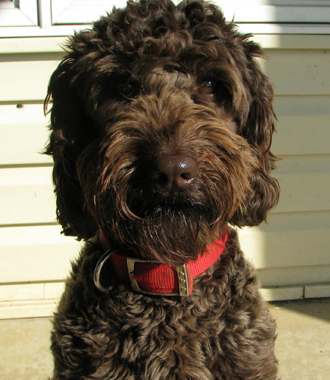 After your application has been submitted, Heartland Australian Labradoodles’ Owner, Jan Birney will contact you with more information. A recognized Australian multi-generational Labradoodle Iowa Breeder, Heartland Labradoodles is proud to be a long-standing 12-year member of the ILA/ALAA and current recipient of both the Silver and Gold Paw Awards. You may receive future emails!